The hugely popular game show started on Japanese TV in May 1986. Contestants were faced with all sorts of physical challenges which often resulted in slapstick failure. The hugely popular game show started on Japanese TV in 1986. Contestants were faced with all sorts of physical challenges which often resulted in slapstick failure. It soon became an international success. 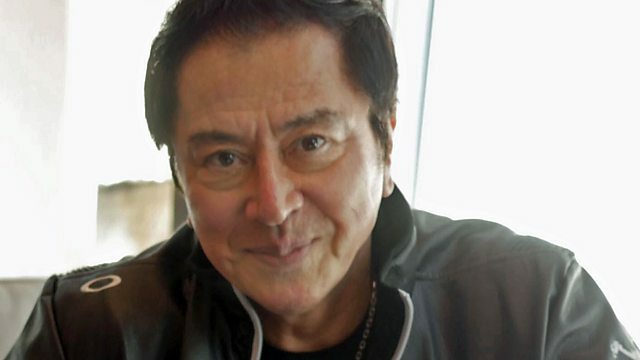 Ashely Byrne has been speaking to Hayato Tani who played 'The General' in Takeshi's Castle. Photo: Hayato Tani now. Credit:Yoshie Matsumoto.